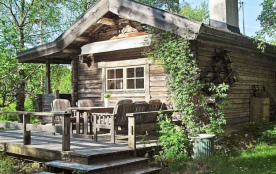 Welcome to this rustic holiday home, set only 400 metres from the coast, in beautiful Roslagen!The main building is a cosy log cabin and theres also a small guest house with a bathroom and a bedroom. takes you from the living room to the mezzanine, where theres a comfortable mattress. The cottage is surrounded by terraces, one which is roofed, one which is partly roofed, and one without a roof. The guest house is equipped with a double bed. In the guest house theres also a bathroom with an incinerating toilet, a shower and a washbasin. The area offers a number of lovely beaches, such as Väddöviken, which is within walking distance. Another great beach is Sandviken, ten kilometres away. The picturesque towns of Öregrund and Norrtälje are close. Hallstavik offers heated outdoor swimming pools with water slides and a climbing wall. In Hargshamn, theres a beautiful beach with a beach café and a boat club. Roslagen offers all sorts of events and activities, such as the boat race Roslagsloppet and the festival Roslagsfestivalen. In July you can enjoy the American Car Show. Or visit Norrtälje where you will find the science museum Pythagoras. Norrtälje also arranges the event Norrtälje Jazzdagar, a jazz event that usually takes place after midsummer. Why not make a day trip to Åland or try your hand at kayaking? Or explore the caves of Gillberga gryt outside of Hallstavik! Catch a boat from Furusund,go sightseeing or take a boat all the way into Stockholm, the capital of Sweden. Read more about the available boat trips on Waxholmsbolagets website. The city of Stockholm is close (about 1.5 hours by car), and it is well known for its beauty and its historical sites. Be sure to visit Drottningholms castle, the summer home of the royal family! Its is located next to the exotic castle Kina Slott and the delightful castle garden. In and around the city you will find plenty of things to do and see. 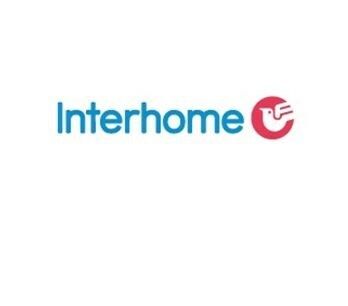 Please note: The holiday home does not have a water closet, instead it has an electric incinerating toilet. 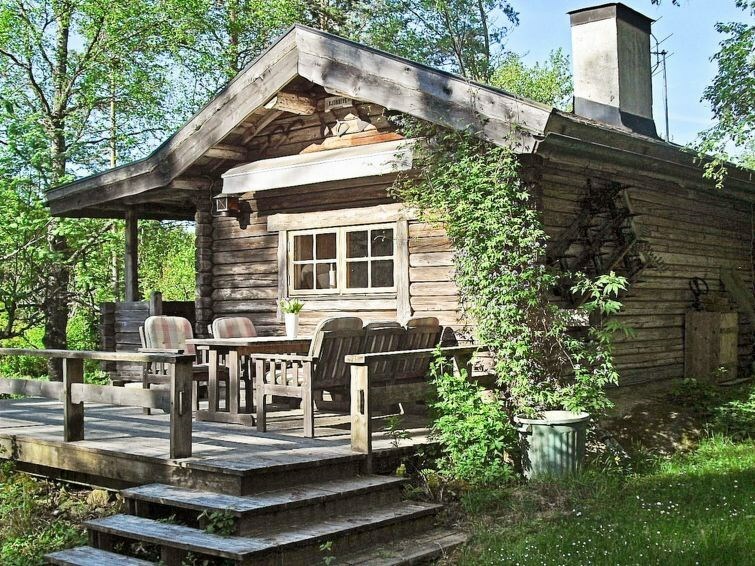 Welcome to this rustic holiday home in beautiful Väddö! Norrtälje kommun - 3 pers.